We are becoming a nation of rosé drinkers, with the pink drink currently being the fastest growing wine in popularity. Leading wine retailer Cellarmasters has seen an increase of 38.5% in rosé sales in the last 12 months. “Australians are drinking more rosé because our lifestyle and climate are so well suited towards it. 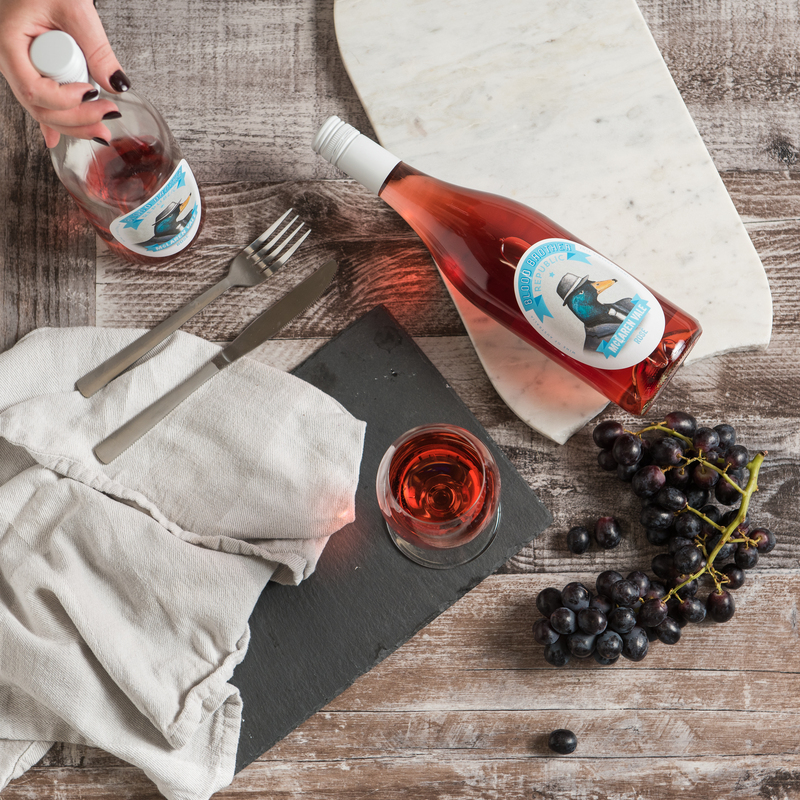 Rosé is a simple style of wine that pairs well with a range of food, and it’s also great to enjoy on its own,” said Christine Ricketts, Cellar Director at Cellarmasters. “When it comes to buying the perfect bottle of rosé, there isn’t simply one type of rosé, with a range of different styles to choose between. But by paying more attention to what the wine label reads, you can find the right rosé for your palate,” Christine said. Here, Christine lists the things you should look for in the label and what they mean. Region matters greatly when it comes to wine, and the trend towards complexity and elegance in cooler climate wines can also be seen in rosé. 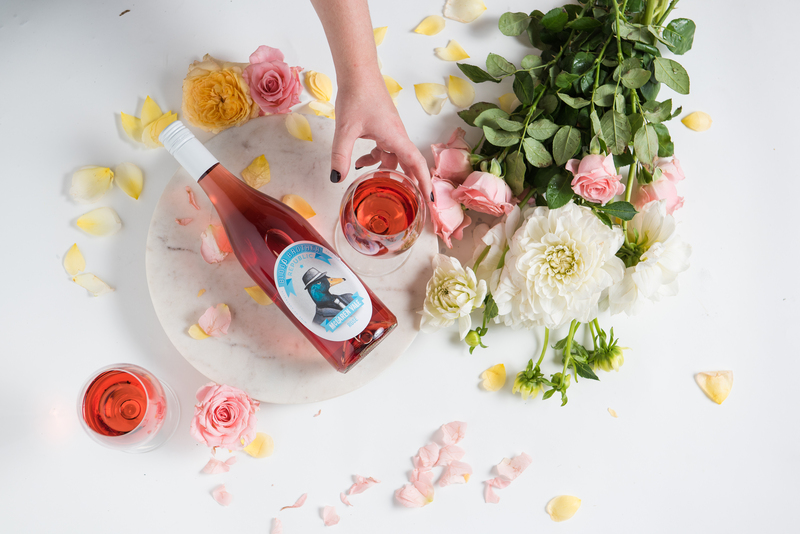 If you like the fruit-forward, mouth-filling style, a Barossa or McLaren Vale rosé should be your go-to, while if you are after a more savoury and complex style of wine, a rosé from a cool climate region like Adelaide Hills is your best bet. In Australia, the majority of rosé wines are made with red wine grapes, and the most common varieties include Grenache, Shiraz, Mataro, Merlot, Sangiovese and Pinot Noir. The tricky part about rosé is that the winemaking is more of a factor in style rather than the grape variety itself. However, in general, there are some things you can assume – for instance, Grenache grapes make fruit-forward rosés, Pinot Noir rosés tend to be beautifully crisp and elegant while when it comes to Shiraz, Mataro and Sangiovese, you need to know more about the region and winemaking to know the style. Did you think you prefer the pale coloured rosés due to their crispness? Think again! The colour of a rosé wine is not an indication of its sweetness levels – some of the driest rosés can be hot pink in colour! Despite the high acid in rosé, it is not a wine made for cellaring, so look for what vintage the wine is. Vintage means the year the grapes used for the wine were harvested, and the rule for rosé wine is the fresher the wine the better, so opt for the latest vintage possible, preferably a 2017 or 2018. The majority of rosé wines are made in a dry style with high acid, but there are a range of sweeter styles available. Rosé d'Anjou is a slightly sweet wine from the Loire Valley region, while the Americans call their sweeter Rosé styles “blush”. So there you have it, a conclusive check list to ensure every bottle is pure bliss start to finish. Now go forth and show off your new-found wine knowledge!